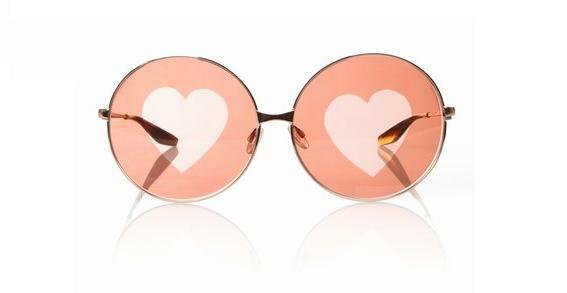 Chloe Sevigny has been producing a multitude of goods for OC in collaboration with some of the greatest brands in fashion, and these ‘Heart’ sunglasses made with eyewear experts Barton Perreira are no exception. Although admittedly feminine in their styling, these are the kind of frames that the right guy could pull off with confidence and taste. Inspired by a pair of original frames in the Warhol film “Beautiful Darling”, these are a classic piece worth owning for any eyewear collector. Available here. This entry was posted in Sunglasses and tagged Barton Perreira, Beautiful Darling, Chloe Sevigny, OC. Bookmark the permalink.